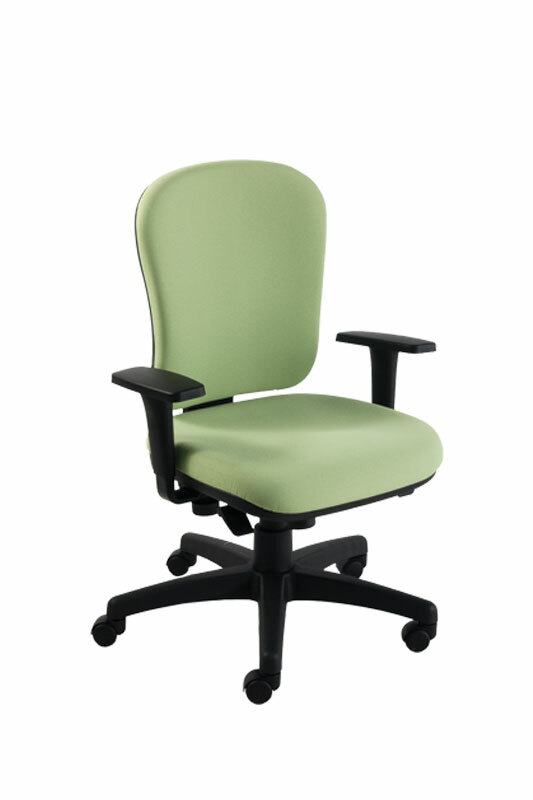 An elegant profile with sinuous curves distinguishes Donna. 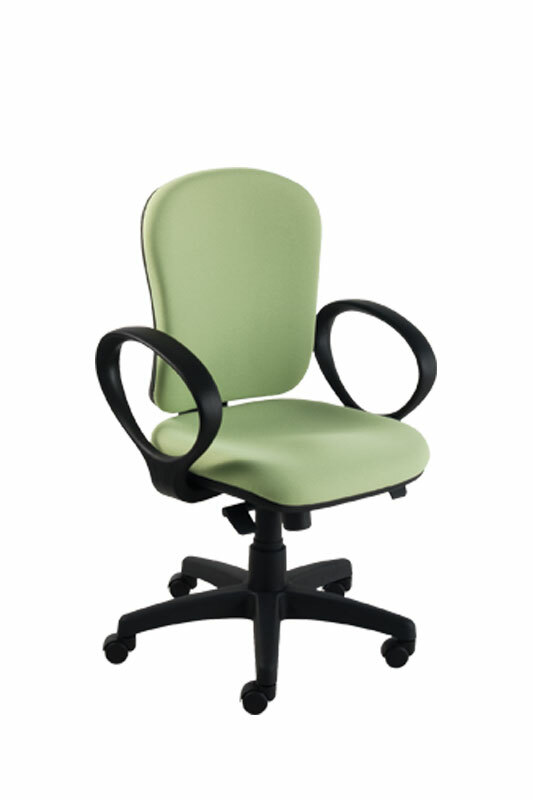 Carefully studied to give ergonomic support through its cushion shaping and its movement systems. 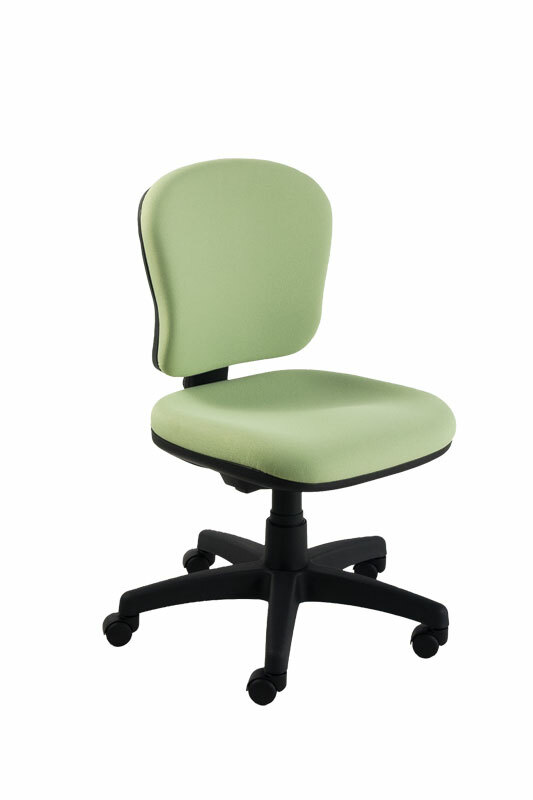 The original backrest is available in two sizes for answering to various environments and uses, perfect in the rear lines that show the support area.